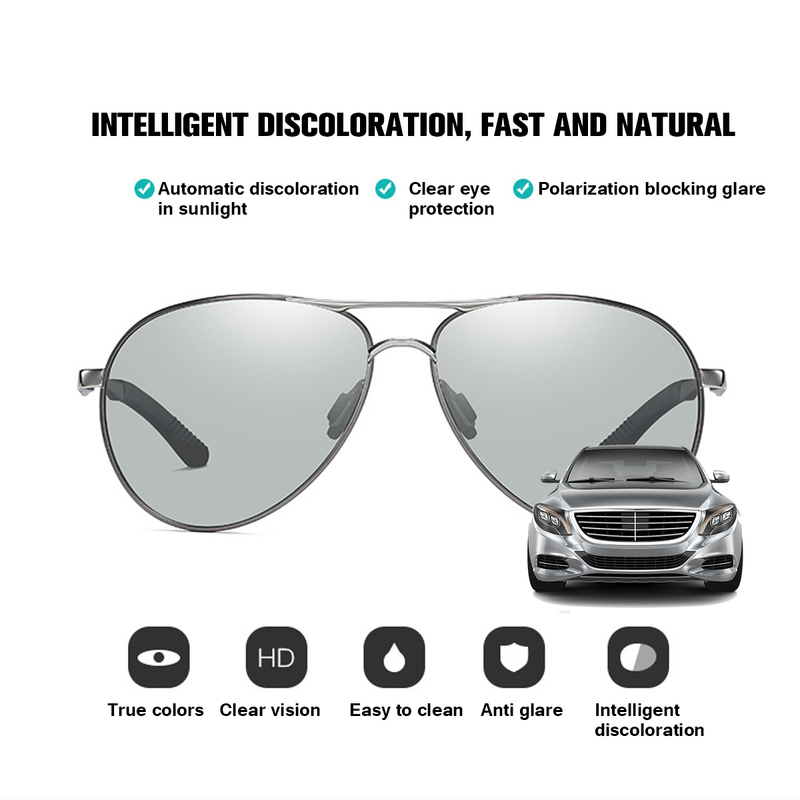 Polarized color-changing lens: fast color-changing lens, automatic color change under sunlight, clear eye protection, polarized light to block glare. 1. 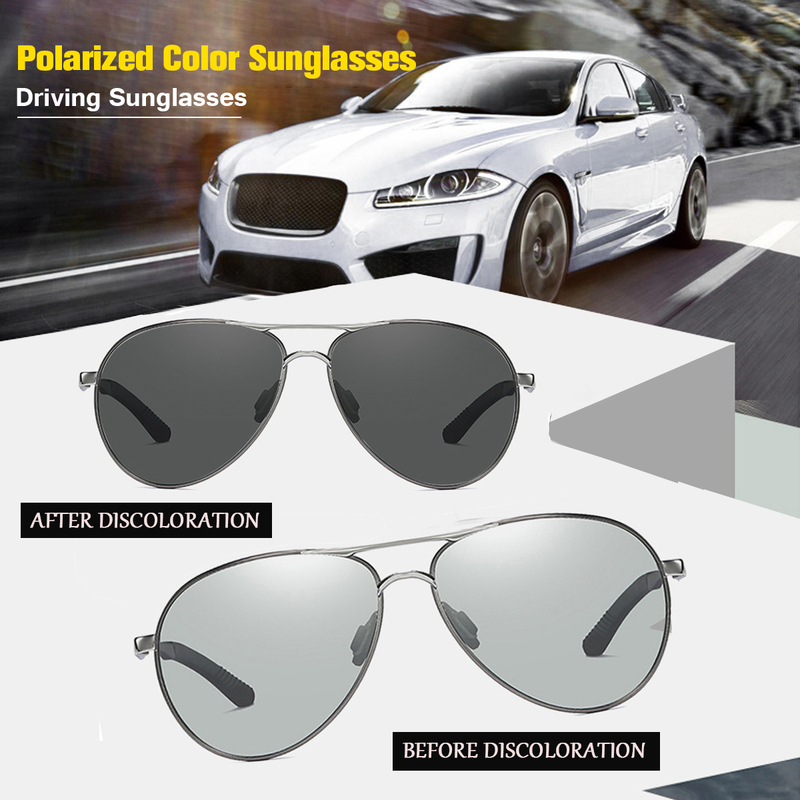 Polarized color-changing lens: fast color-changing lens, automatic color change under sunlight, clear eye protection, polarized light to block glare. 2. 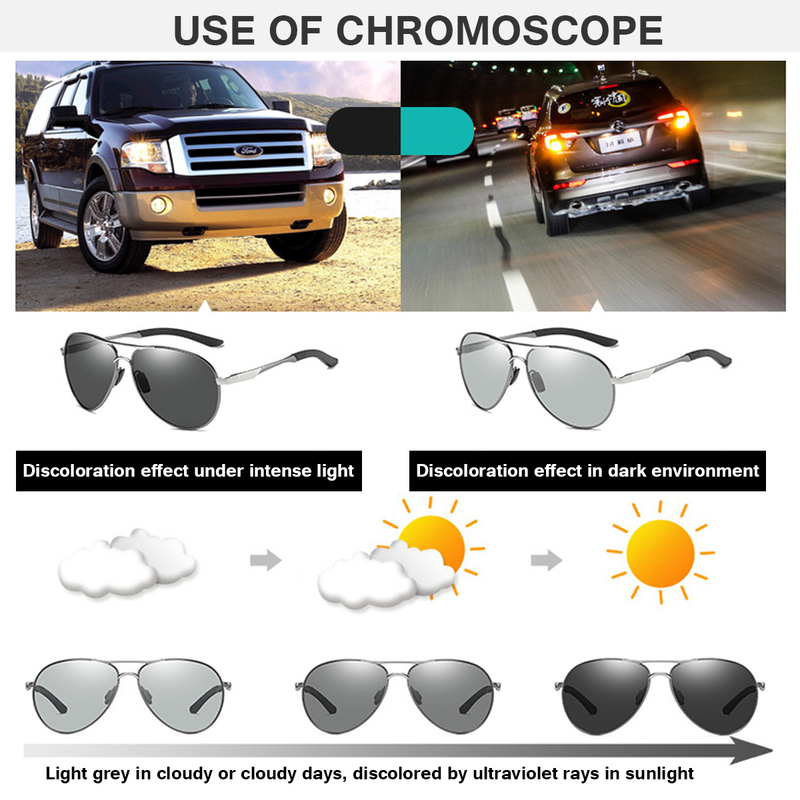 Use of color-changing mirror: Under the condition of strong ultraviolet light on sunny days, the color of the lens is deeply discolored, which can effectively block the sunlight; in the cloudy day, the sunlight is not strong or cloudy, the lens is lightly discolored, which can ensure the brightness of the field of view; under the strong reflection of light The lens is darker in color and can ensure a soft field of view. 3. 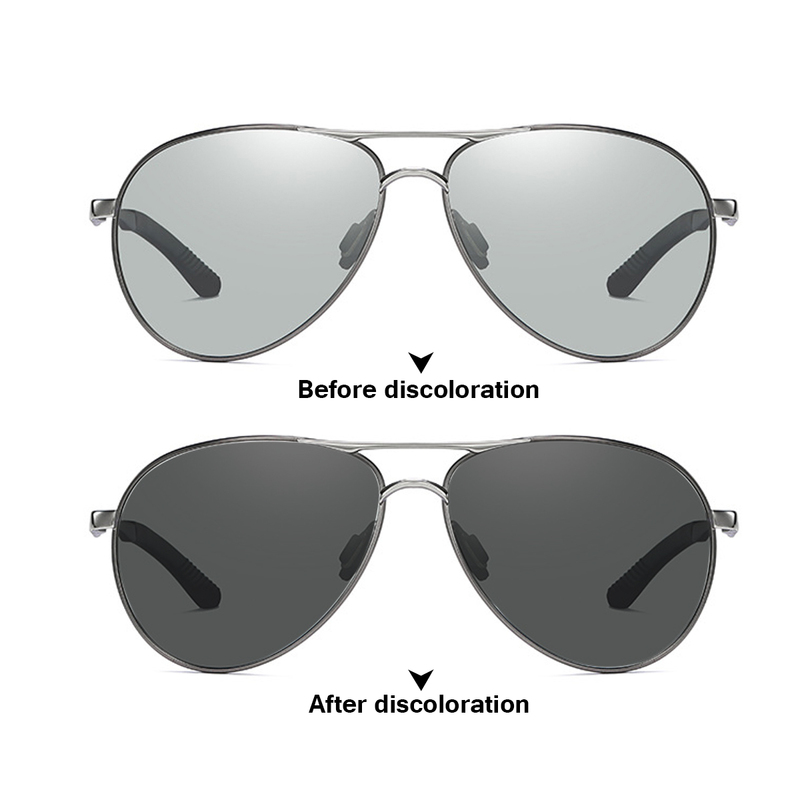 Principle of discoloration: The lens contains a color-changing factor. 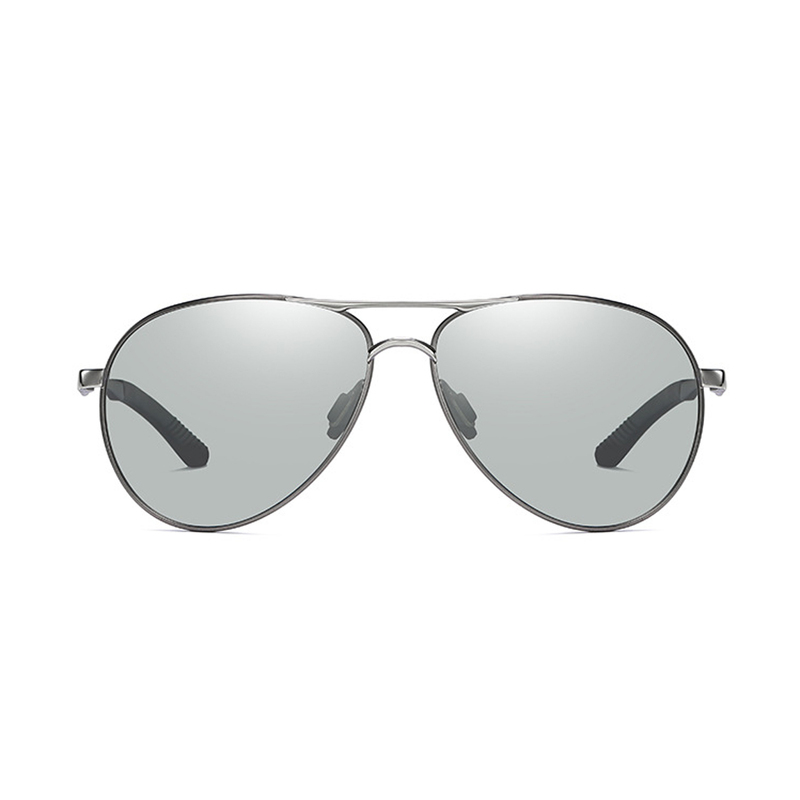 Under ultraviolet irradiation, a chemical reaction will quickly change color. 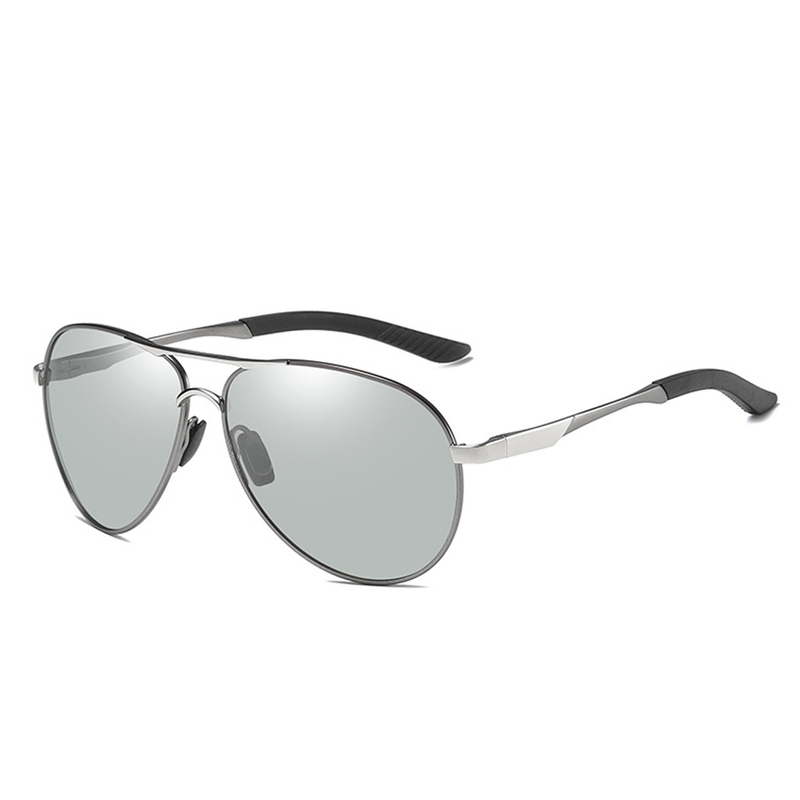 When the sun is discolored, the color of the lens will deepen and absorb ultraviolet rays. When there is no sunlight, the color of the lens will return to its original color. 4. Alloy frame: The alloy material is firm and light, with good heat dissipation, good pressure resistance and comfortable wearing. 5. Spring hinge: smooth opening and closing, freely retractable, durable and durable, suitable for a variety of face wear. 6. Non-slip foot cover: The foot cover is breathable and not easy to fade. The design of the three-dimensional pattern adds anti-slip function in addition to the appearance. 7. Comfortable nose pads: The nose pads are soft and not easily deformed, reducing the pressure on the bridge of the nose. 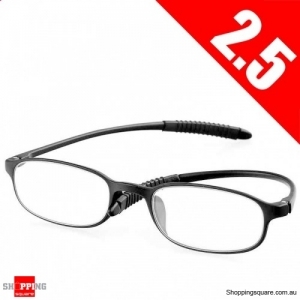 The detachable design facilitates daily replacement.